The Cast Of “The Crow” : THEN (1994) And NOW..
Last year marked the 20th anniversary of this movie and for the longest time, this movie was at the top of my all-time favorite films. Over the past few years, Charlie Chaplin’s “The Great Dictator” has begun a battle for the top spot and it is a continuing war, but I will always have a special place in my heart for this dark classic. This movie still has a dark cloud that continues to hang over it, but the true fans of this movie will never let their passion for this movie die. So with that love and fondness, let’s take a look at the cast THEN (1994) And NOW..
Eric Draven was played by Brandon Lee. 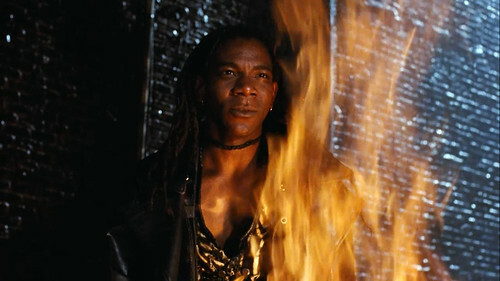 Lee was killed in a tragic accident, during production of this film and “The Crow” was his last role. Sarah was played by Rochelle Davis. 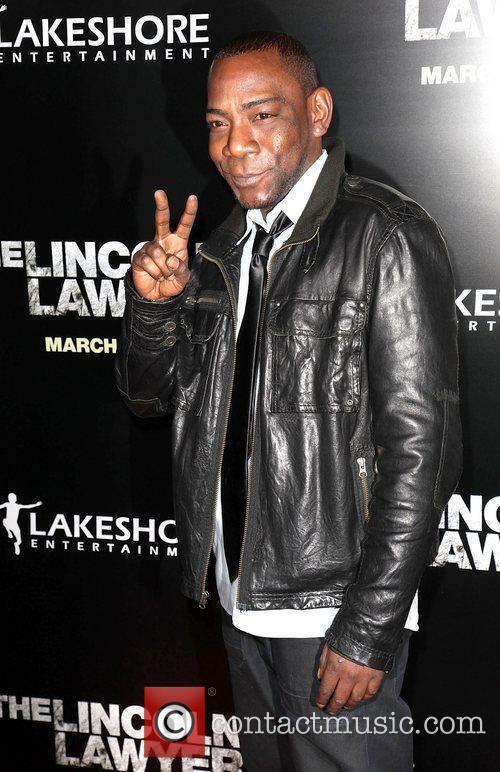 Davis was not credited in another role until 2009. 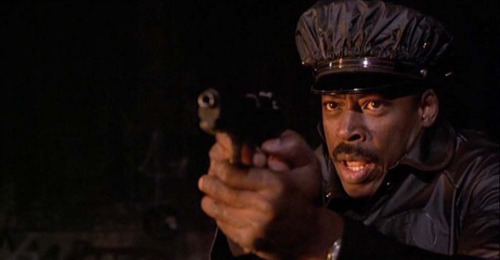 Sergeant Albrecht was played by Ernie Hudson. The last part of the scene in Albrecht apartment was ad-libbed and the “Believe me, nothing is trivial” line was not part of the script. 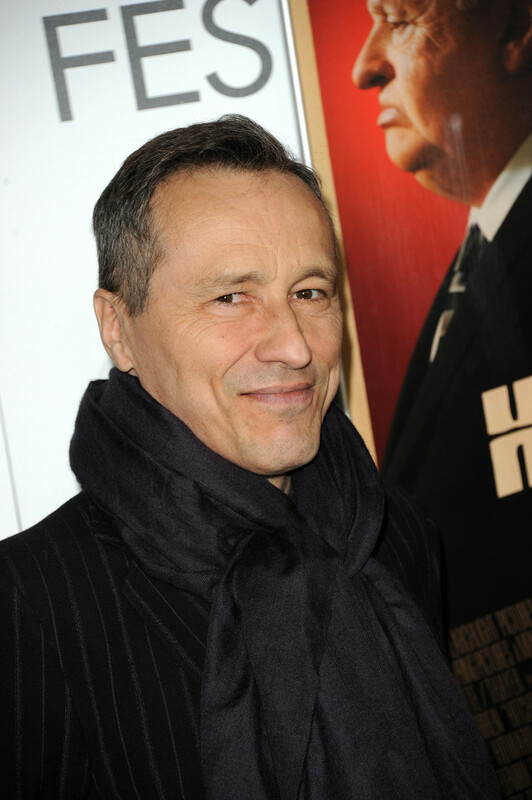 Top Dollar was played by Michael Wincott. Myca was played by Bai Ling. T-Bird was played by David Patrick Kelly. 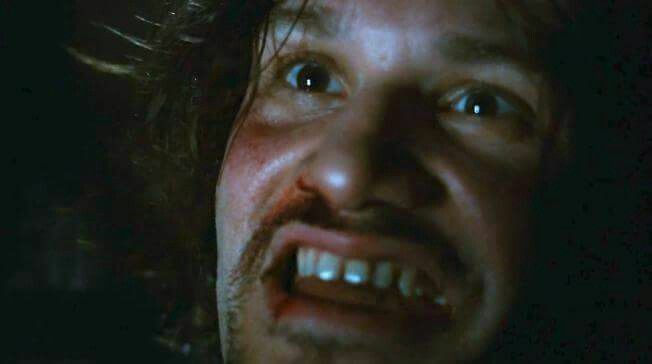 Skank was played by Angel David. Tin Tin was played by Laurence Mason. Fun Boy was played by Michael Massee .